La Rochelle thrashed Enisei for the second time in quick succession as they followed up last weekend's 82-21 success with a 64-26 victory in the European Challenge Cup on Friday. There were nine different try scorers – with full-back Romaric Camou the only man to cross twice – as flanker Kevin Gourdon and Paul Jordaan were among the others to dot down, with Enisei having to play the final 53 minutes a man down following Maxim Gargalic's red card. 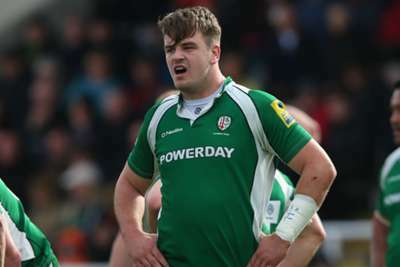 Most of the damage was done early on as Northampton raced into a 21-0 half-time lead when their opponents were down to 13 men due to Lewis Evans and Adam Warren's yellow cards. In Friday's other game, French side Agen secured a narrow 20-19 success over Italian club Benetton Treviso.